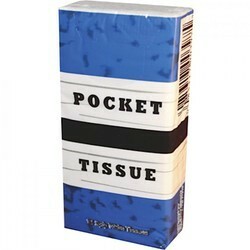 In order to keep pace with never ending demands of clients, our company offers Pocket Tissue. It is 100% healthy. All you have to do is pour the water to dried form then it grows to its full size. Depending on the water you pour, it can be used as hot or cold tissue. Catering to the requirements of our clients, we are involved in offering Disposable Tissue Roll. Banking on the skills of our qualified team of professionals, we are instrumental in offering supreme quality range of Disposable Tissue Napkin. 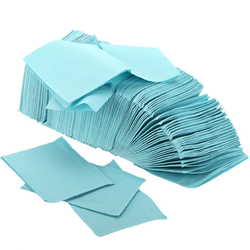 With our expertise and trustworthiness, we are engaged in offering an optimum quality range of Disposable Tissue Napkin .